If you are planning a trip to the Grand Canyon, make your lodging reservations at the El Tovar Hotel, located on the canyons South Rim. Designed by the popular Charles Whittlesey, the hotel opened its doors to the public in 1905. The uniquely designed structure was created using the basis of the typical Norwegian Villa and the Swiss chalets in an effort to appeal to the architectural tastes and preferences of the time. Owned and operated by the immensely popular Fred Harvey Company during the era of the Santa Fe Railway, this captivating structure utilized a total of $250,000 to complete. During its opening and to this day, the El Tovar Hotel is considered to be a hotel of the highest elegance. In 1987, the El Tovar Hotel – constructed of regional limestone and pine transported in from the State of Oregon – was officially named a National Historic Landmark in the Grand Canyon. Guests will discover a lovely dining region, a concierge in the lobby, magnificent room service, captivating decorations, friendly staff, and a full gift shop within the establishment. Additionally, it includes a full bell service for guests and is hailed as one of the top-rated, world-class destinations within the United States. There is a total of 78 rooms at the El Tovar Hotel and each of these rooms differ from one another. In fact, many of the rooms are actually suites. 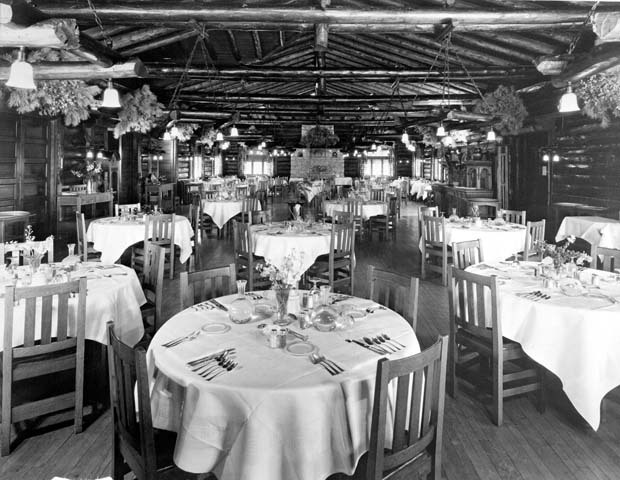 Because of the distinctive designs and the unique appeal of each room, many believe this quaint establishment to be classy and charming. Each room offers several amenities for guests and services. As mentioned previously, there is the hotel concierge and the bell service. Additionally, all rooms are non-smoking. Each room includes satellite television, a highly secure safe, a coffee pot, full bathroom, air conditioning, a hair dryer, and a telephone. If necessary and available, rollaway beds may be added to the rooms to accommodate additional guests. During breakfast and dinner times, guests may elect to eat in their rooms. The hotel does not charge any additional fees for parking, as the establishment is considered to be a self-parking facility.